Home > News > Product Knowledge > What are the Commonly Used Construction Waste Disposal Equipment? What are the Commonly Used Construction Waste Disposal Equipment? Construction waste is solid waste generated in the process of construction, reconstruction, expansion or demolition of buildings. After sorted, removed or crushed, most of the construction wastes can be reused as renewable resources. Therefore, more users pay attention to the recycling of construction waste. How to choose construction waste disposal equipment? What are the commonly used construction waste disposal equipment? Luoyang Dahua has rich experience in the utilization of construction waste and provides professional solution with fixed and mobile construction waste treatment system, which not only bring environmental benefits, but also can bring rich economic returns for investment users. With the increasing attention paid by government departments, construction waste treatment will receive more powerful national policy support and broad market space. Mobile construction waste crushing station is convenient and flexible,which is not limited by the region. 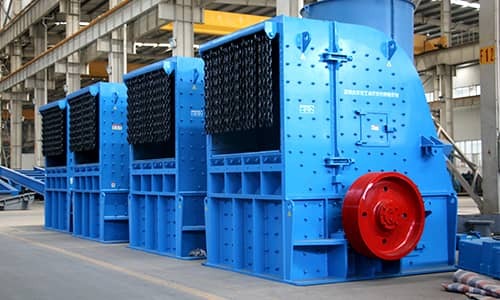 Here, we recommend DHKS jaw crusher, PFQ impact crusher and 2PGC construction waste crusher. DHKS jaw crusher can be used for the construction waste treatment, using corrugated anti-wear alloy jaw plate, the product particle size is uniform, the yield is high, the jaw plate life is long. The crushing chamber is deeper and the crushing ratio is larger. 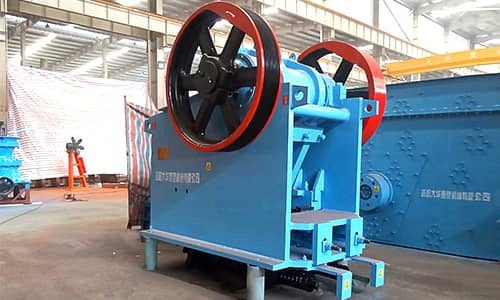 The heavy movable jaw structure with strong swing and small rodent angle can adapt to the crushing of a variety of hard rock minerals and rocks. 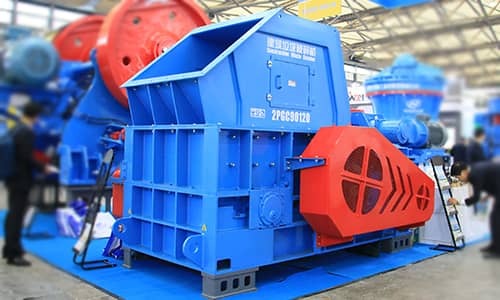 PFQ impact crusher has a unique three-cavity vortex structure, so that its feeding particle size is larger, with greater productivity and better particle shape. Specially designed anti-wear alloy "C" shape plate hammer can keep the shape of impact surface remains unchanged throughout the life cycle, to ensure the stability of product particle shape and grading. The unique plate hammer fixing device makes the plate hammer more stable, more convenient to disassemble and assemble, and greatly improves the working efficiency. 2PGC construction waste crusher is mainly aimed at the crushing of construction waste with steel bars, road asphalt blocks and decoration waste, and can effectively strip out the steel bars for subsequent reprocessing. The unique toothed mechanism will not cause congestion to the inlet and outlet of equipment due to the materials containing steel bars, wood, rags and other things. 2PGC construction waste crusher is small in size and low in height, suitable for mobile and semi-mobile installation. It has the double function of screening and crushing, large production capacity, low operation cost, can deal with the material with high moisture content and large adhesion and will not blocked, the product particle size is uniform with less over crushing.